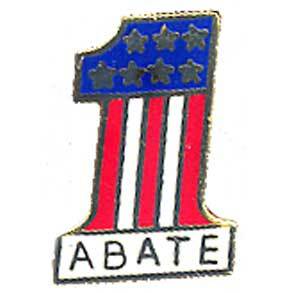 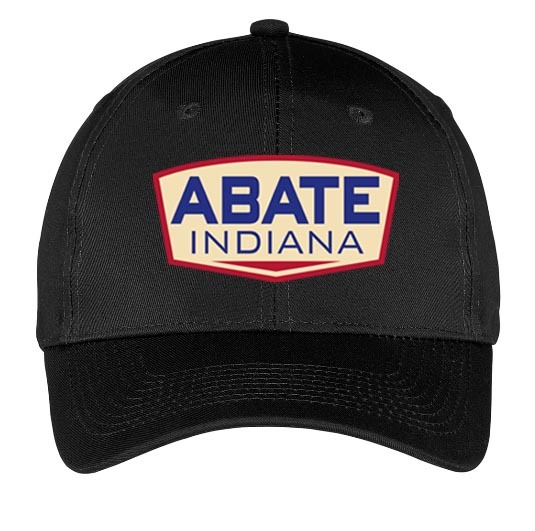 Celebrate ABATE in red, white, blue and gold pin. 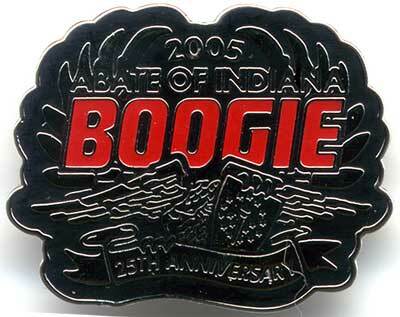 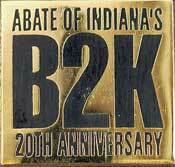 Remember the 20th Anniversary of the Boogie with the black and gold B2K square pin. 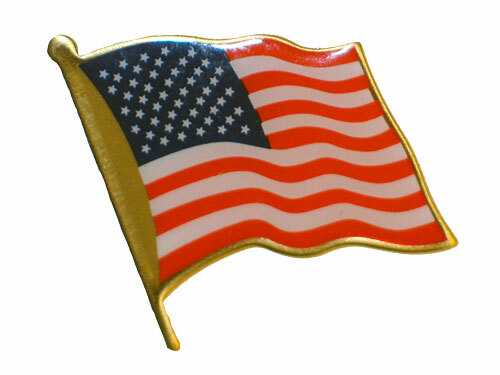 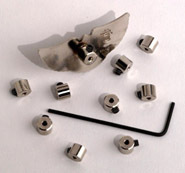 Size: 1" square.